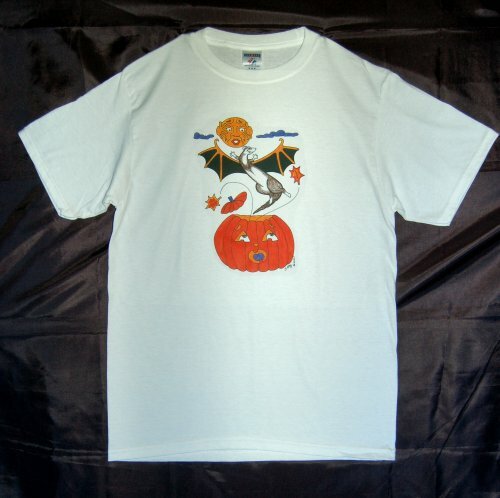 Designed by S Kay Creations, this mischievous weasel offered to pose for our Halloween T shirt this year. He donned his bat wings as he emerges from the mystified pumpkin. Imagine the surprise of the moon! 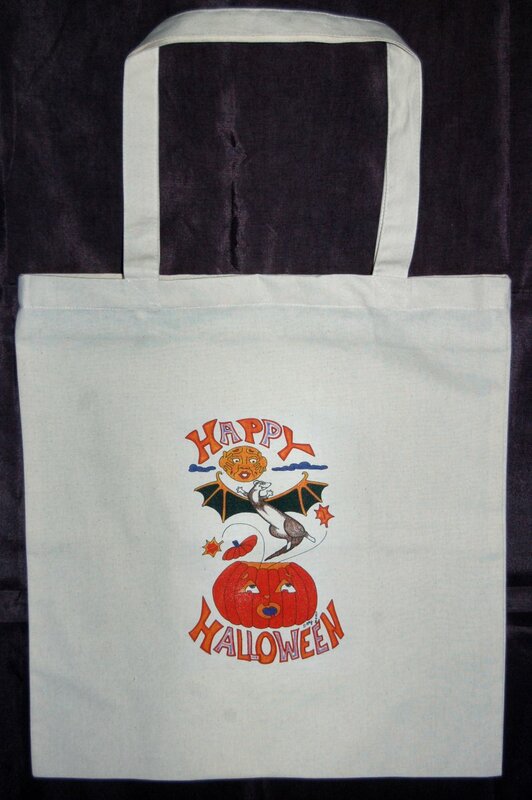 The totes are $10 and they are on canvas. Other styles are available as a special order. or Dooktoberfest-October 25th in Frederick MD. All sizes available on white T shirts only. T's are $15. Plus sizes may be a few dollars more. and the Dooktoberfest on the 25th. If you are interested in a special order item, please email me privately for a price quote. 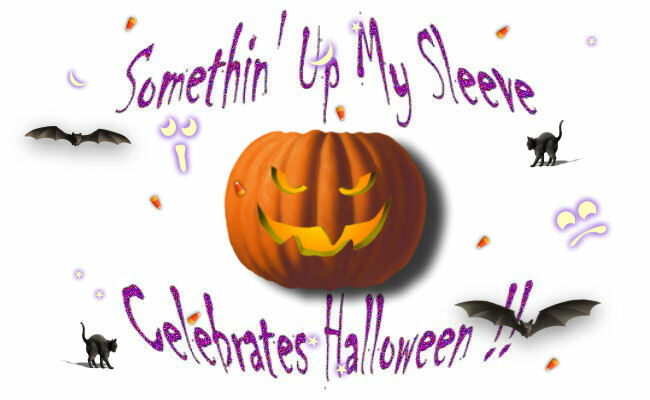 You may pay by paypal to somethinupmysleevefuzzys@yahoo.com (please include $1 paypal processing fee). Or snail mail a check payable to Kim Fox and mail to 521 Elmwood Rd. Baltimore, MD 21206. Please include your name, address, and what size you want, and specify pick up at show or snail mail ship. All orders being shipped will be shipped by October 21.